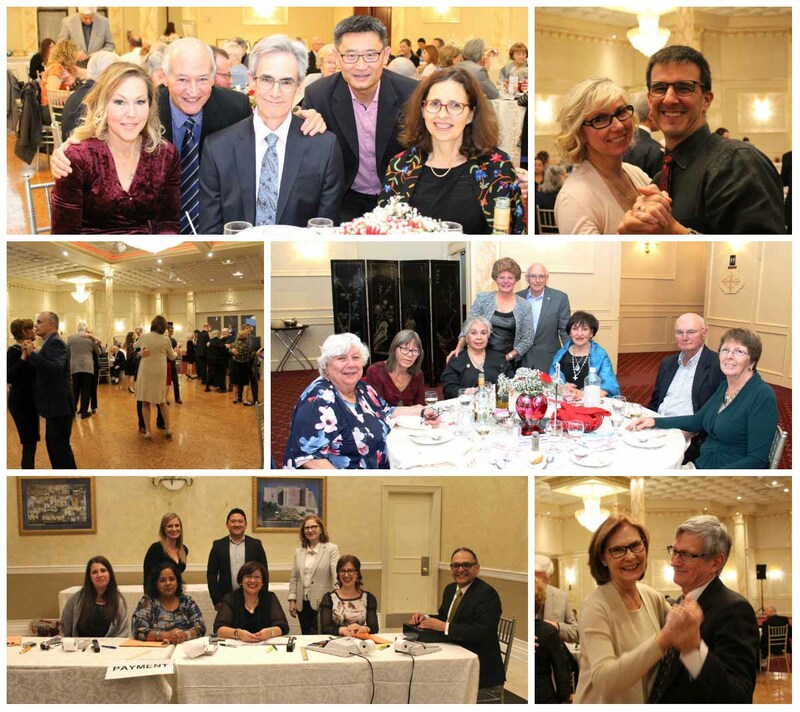 Thank you to all of the people who came out to our 11th annual Dine for Dignity Fundraising Gala on Sunday, October 21, 2018 at Panemonte Banquet & Convention Centre. We had an excellent turn-out; the hall was buzzing and full of energy. 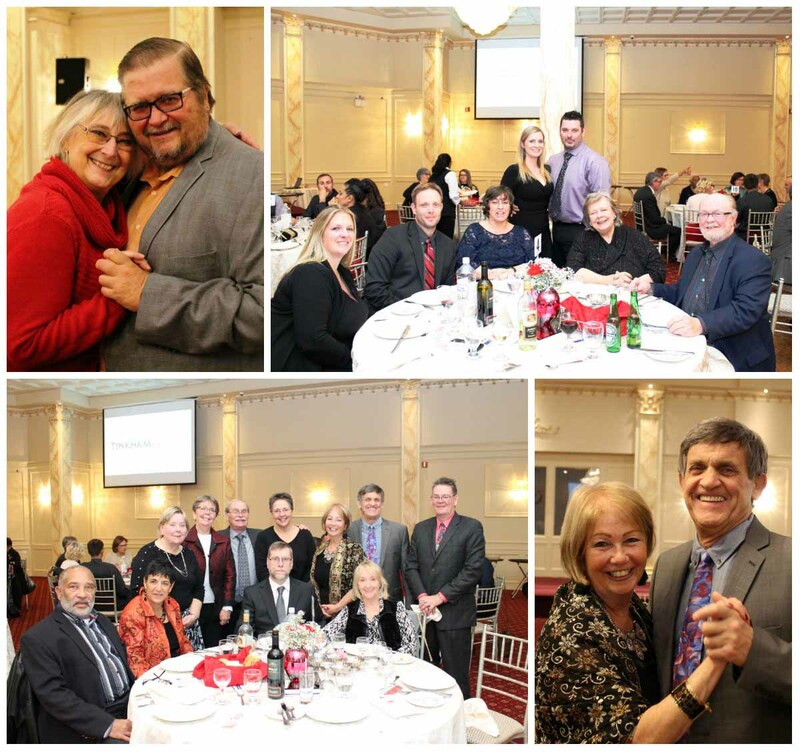 We are so appreciative of all of the individuals, local businesses and organizations that have supported ESS and our Gala over the last 11 years. 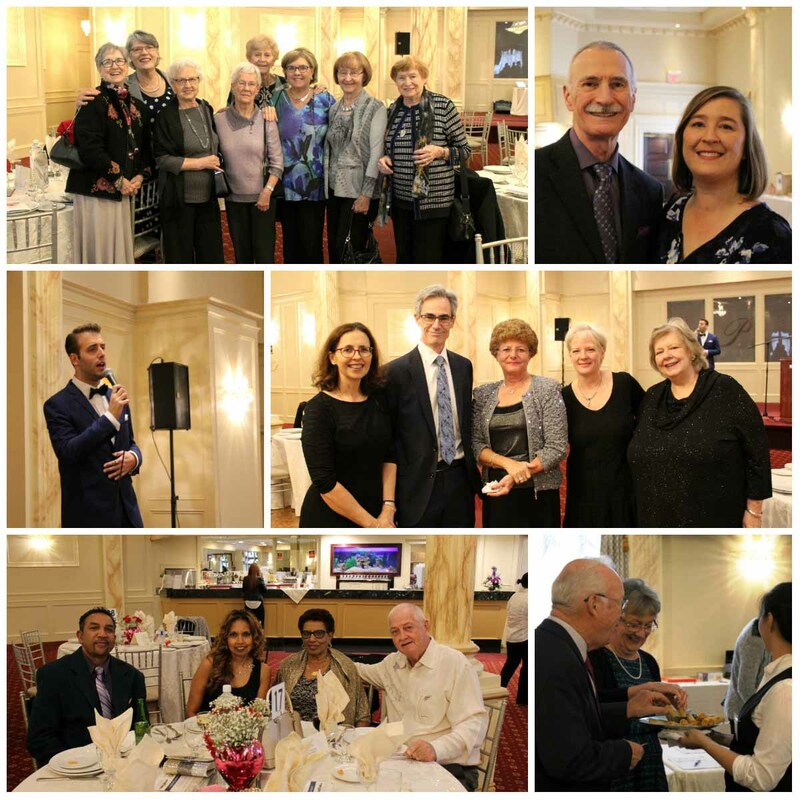 Thank you for the memories and for your generous donations and contributions in benefit of the seniors and families using our programs and services. We certainly did feel the love in the air. 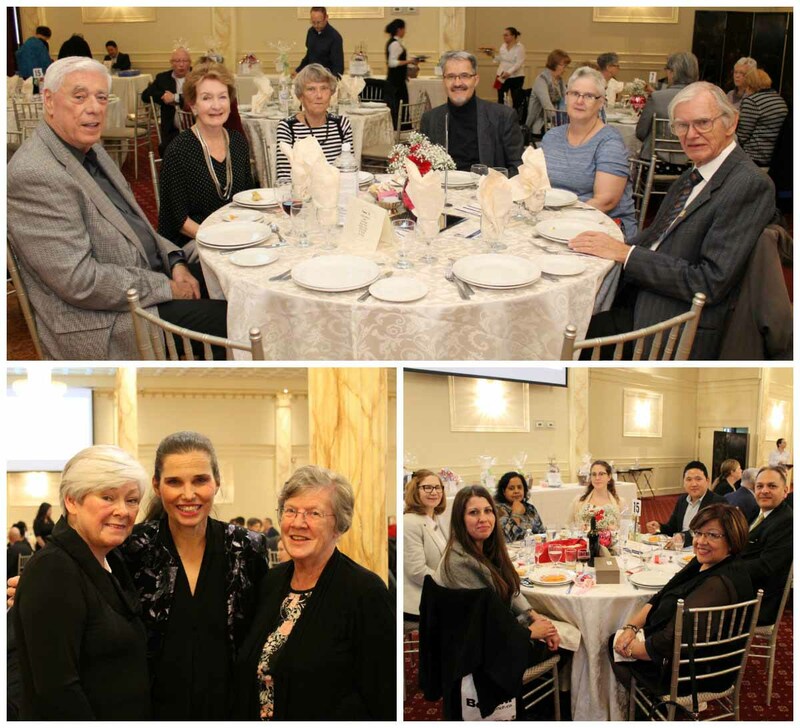 Thank you to our event sponsors, staff, volunteers and the team at Panemonte Banquet & Convention Centre for making this event happen, and to Flowers by Sophie for donating our floral centerpieces year-after-year. 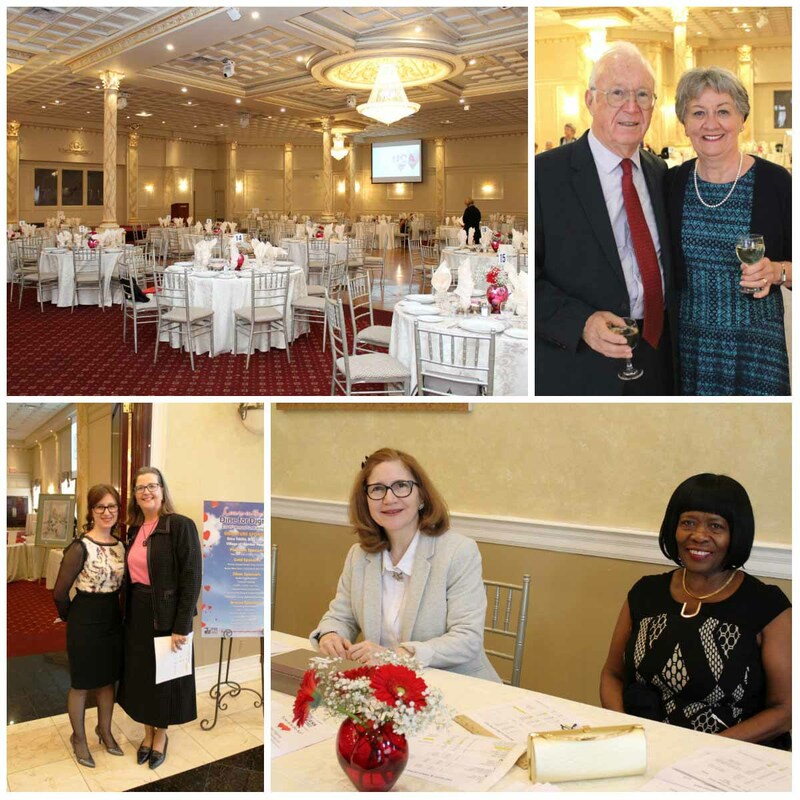 Our Gala was financially supported by 18 sponsors; many of whom are returning sponsors. 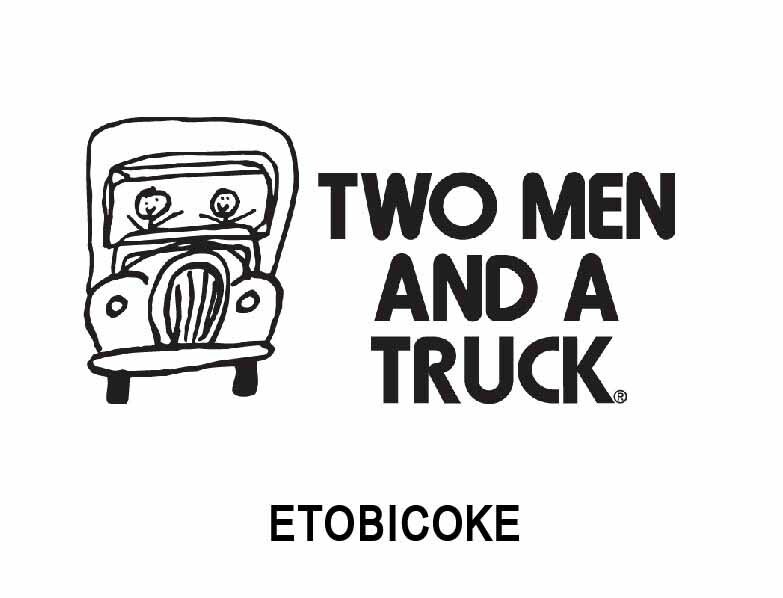 We also welcomed two new event sponsors this year: Two Men and a Truck: Etobicoke (Platinum Sponsorship) and Connect Hearing (Silver Sponsorship). Village of Humber Heights (Schlegel Villages). 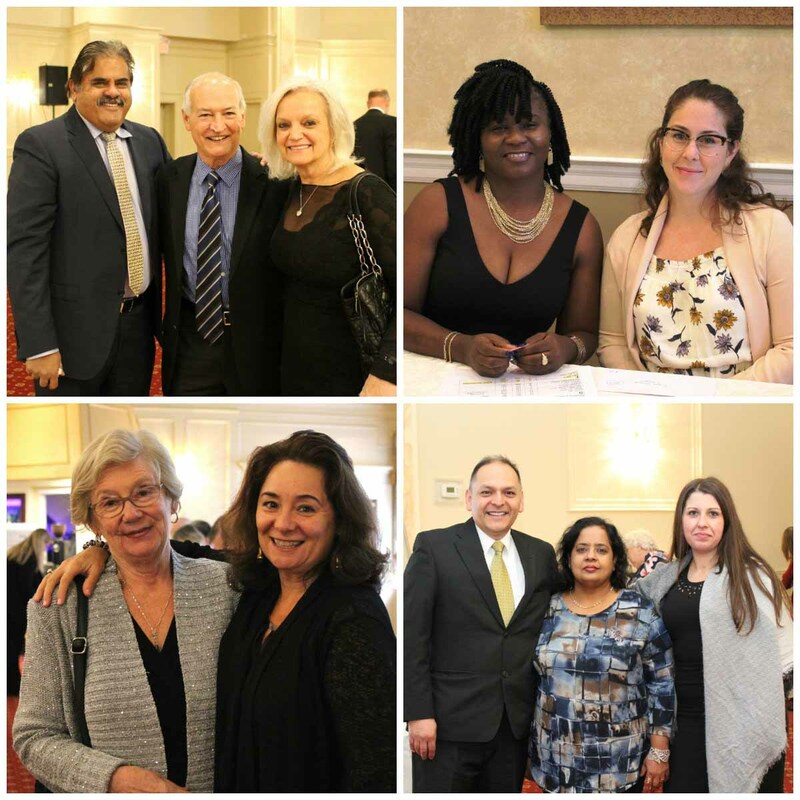 We simply could not do this without the support of our sponsors, and because of them, we are able to ensure that as many of the funds raised during Dine for Dignity go directly to our programs and services. Special thanks to this year’s Master of Ceremonies, Jerry Howarth, Blue Jays Radio Broadcaster, and musicians Michael Vanhevel. We could not have asked for better entertainment. You helped us make this Gala one of the best yet. Please check back at a future date – we will be announcing our fundraising totals as they become available. 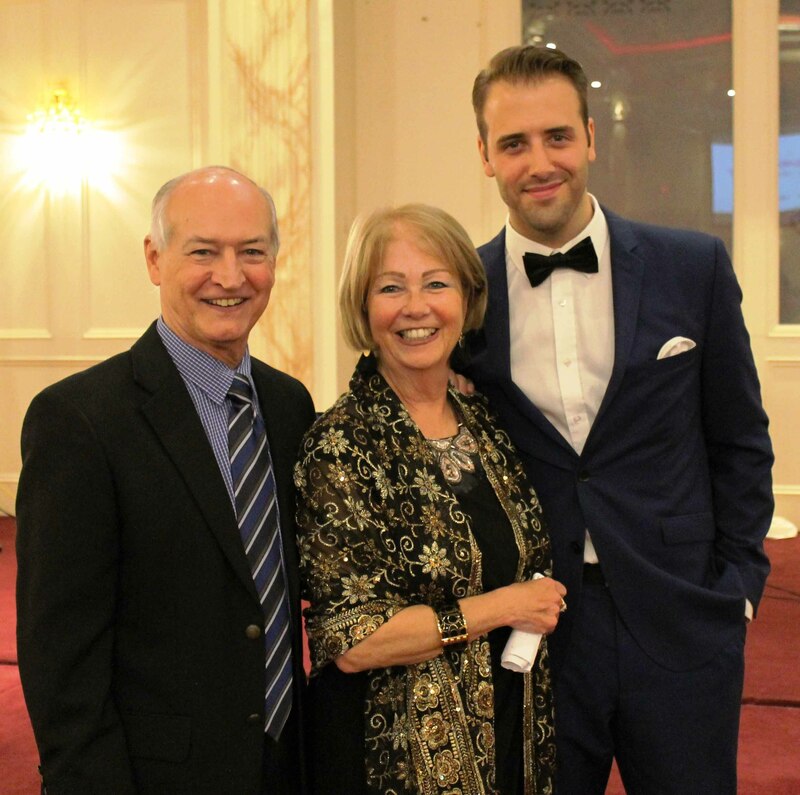 Pictured left to right: Jerry Howarth, Master of Ceremonies, Maureen Flanagan-Pool, Dine for Dignity Event Planner and Michael Vanhevel, Vocalist. 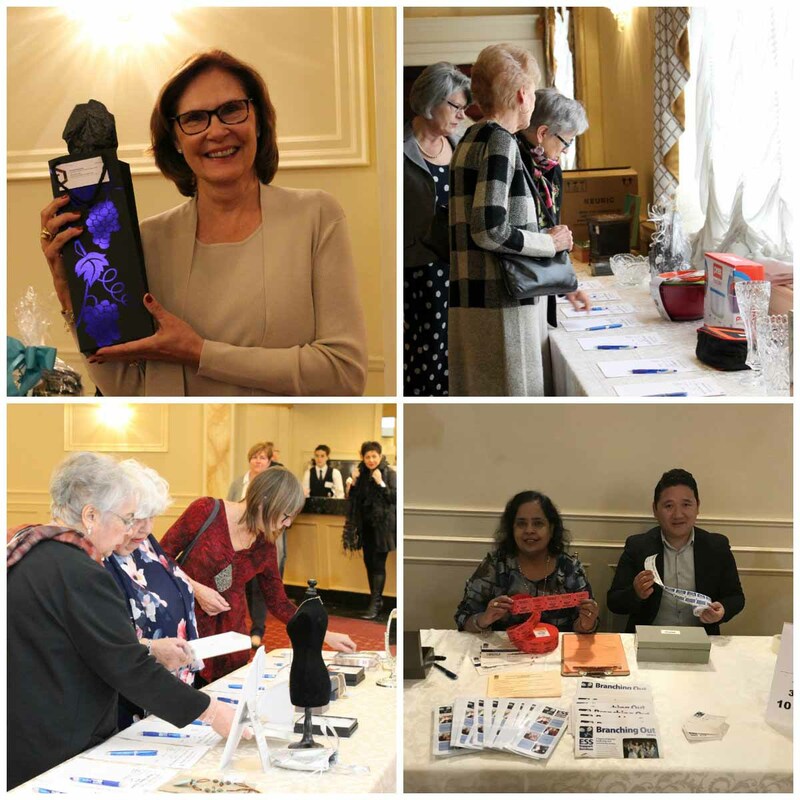 Left picture: Dine for Dignity Signature Sponsors – BDO Canada (present: Managing Partner at BDO and ESS Board Chair Erica Teklits pictured left) and Village of Humber Heights (present: Ion Zdrenghea pictured in the centre and Liza Reantaso pictured right). Right picture: Dine for Dignity Platinum Sponsor – Two Men and a Truck: Etobicoke. Pictured left to right: Maureen Flanagan-Pool, Bradley Wheeler and Nancy Amaral of Two Men and a Truck. BDO’s Not-For-Profit team provides a full range of tailored services to help organizations address their changing needs and identify new opportunities. Our professionals have extensive experience working with organizations at the local, provincial, and national levels, enabling us to apply practical knowledge and insight to advise our clients on various challenges they face. As a national partnership we have over 125 offices with 3,600+ highly skilled professionals across Canada. Turner & Porter Funeral Home Directors Ltd.